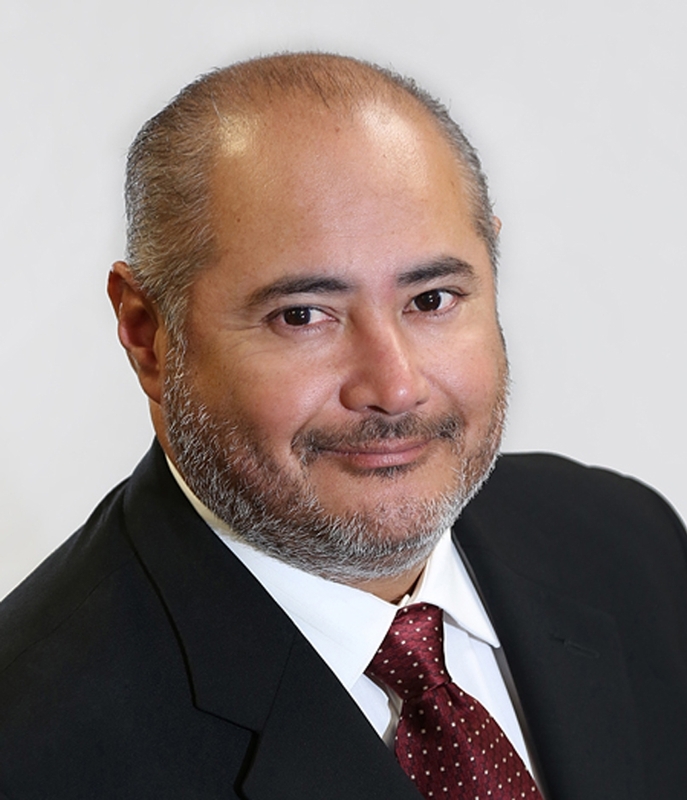 Carlos Winffel, The Mortgage Link, Inc. Licensed in MD (19604), DC (MLO382073) and VA (MLO-37685VA). The Mortgage Link Inc., NMLS#113054. For more information, please reference the NMLS Consumer Access Website at http://nmlsconsumeraccess.org.